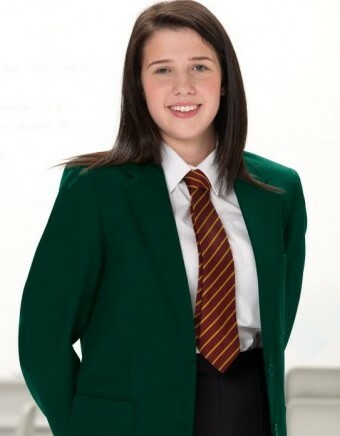 For competitive prices, an extensive choice of garments and an embroidery service that is second to none, talk to Dorothy or Kevin today on 01773 550614. Enhance your brand with a customised smart and durable uniform. 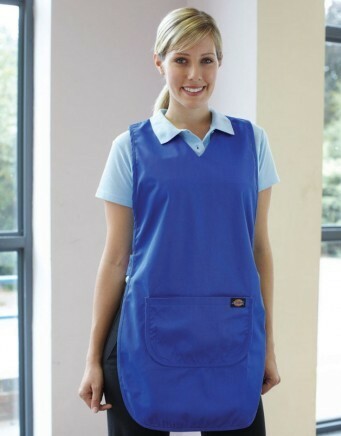 Royale Leisurewear are an independent company, which allows us to trade with a wide range of suppliers meaning more choice for you! We can supply Helly Hanson, Mascot, Fruit of The Loom, Regatta, Result to name a few. If you don’t see what you are looking for online, then please call us with your enquiry on 01773-550614 or fill in the online form. We will be happy to assist you in meeting your requirements for value for money embroidered clothing. Royale Leisurewear’s embroidery is done in-house to a high standard. Our work is quality control checked to ensure that you have the smartest uniform or teamwear to enhance your company or club identity. Royale Leisurewear will digitise your design from your existing artwork so that it is optimised for embroidery. Then using high quality, colourfast polyester thread, Royale Leisurewear will match thread colours to your specification. This results in a good match to your existing brand design. Our experience means that you get garments and designs that look outstanding. High quality yet affordable in-house embroidery. Why wait? Start looking good today by contacting Dorothy or Kevin on 01773 550614.